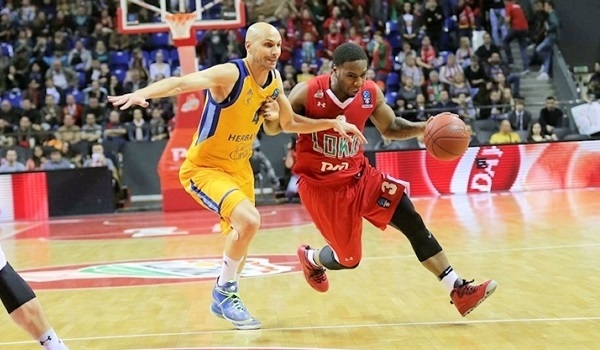 Quarterfinals Game 2: Lokomotiv storms past Gran Canaria to semis! 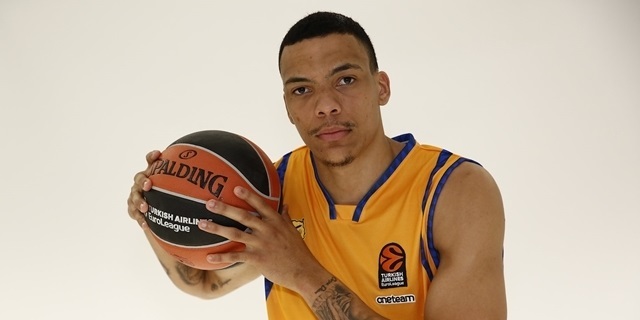 Herbalife Gran Canaria fortified its frontline by signing forward Jacob Wiley for the remainder of the season. 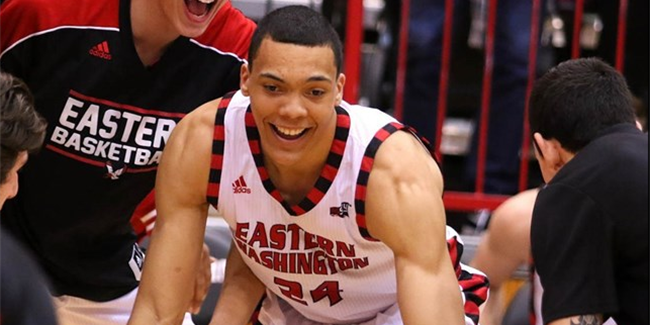 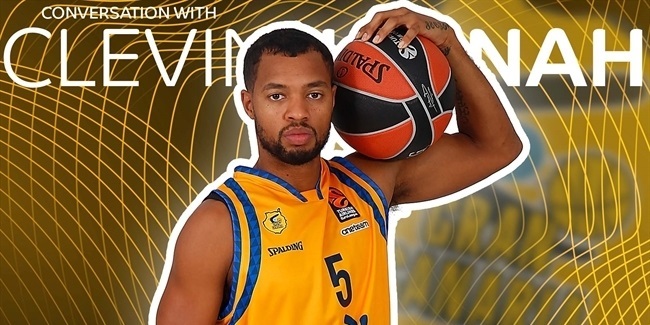 Wiley arrives from Adelaide of Australia's NBL. 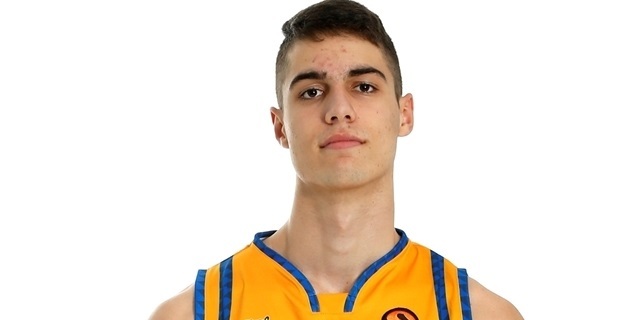 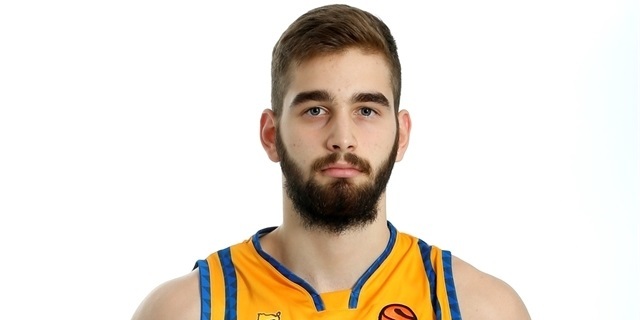 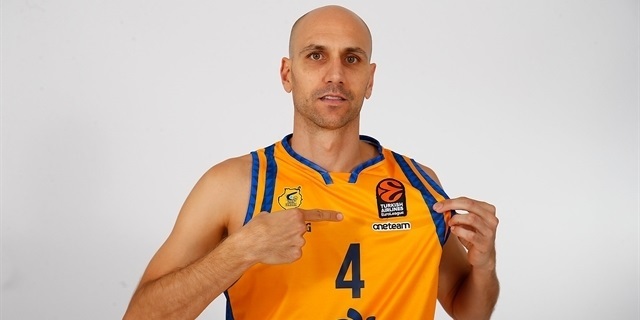 Herbalife Gran Canaria veteran Xavi Rabaseda is among the many players who have engaged social media in order to connect with Turkish Airlines EuroLeague fans near and far. 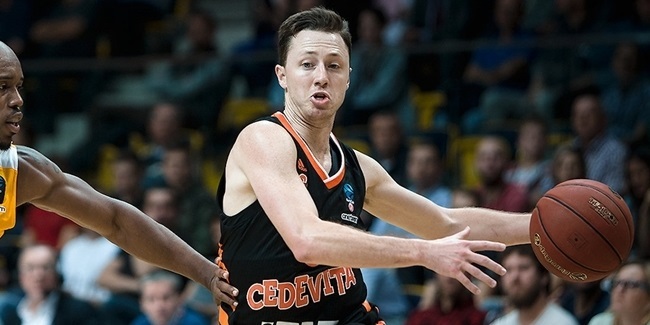 Herbalife Gran Canaria bolstered its backcourt by signing point guard Josh Magette. 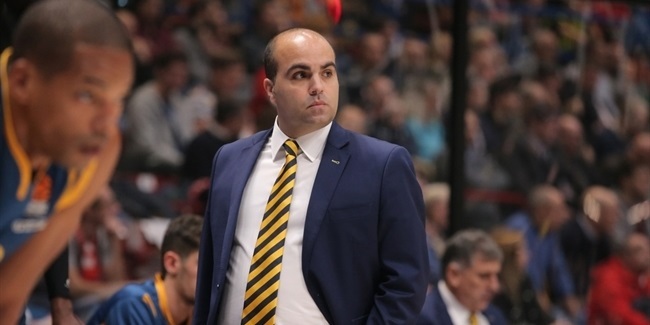 It has been a dream start to the head-coaching career of Victor Garcia, who has guided Herbalife Gran Canaria to two victories in his first two games on the bench. 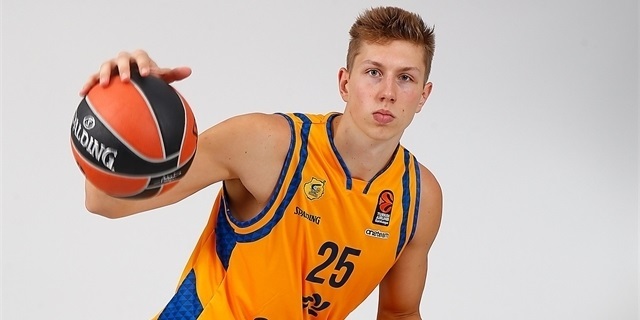 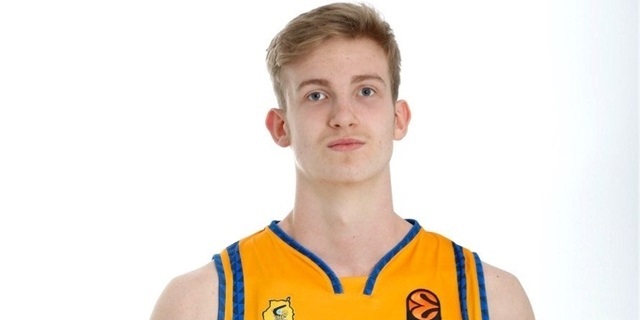 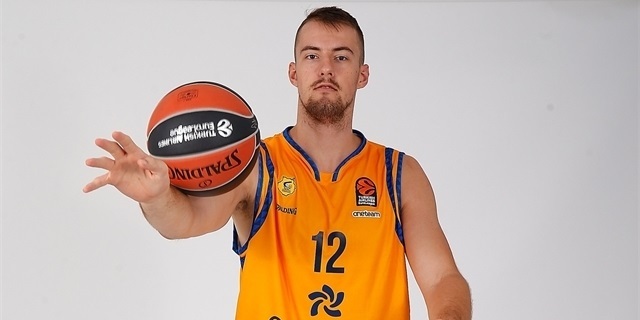 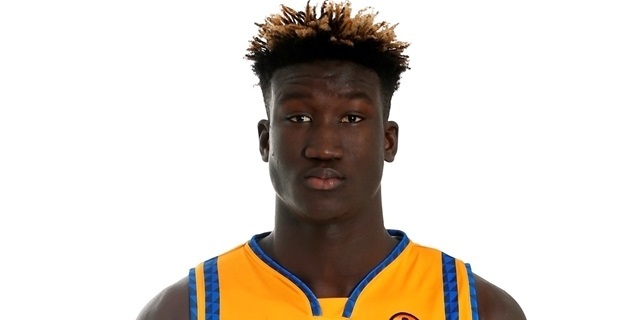 Herbalife Gran Canaria bolstered its froncourt by inking versatile forward Siim-Sander Vene, the club announced Thursday. 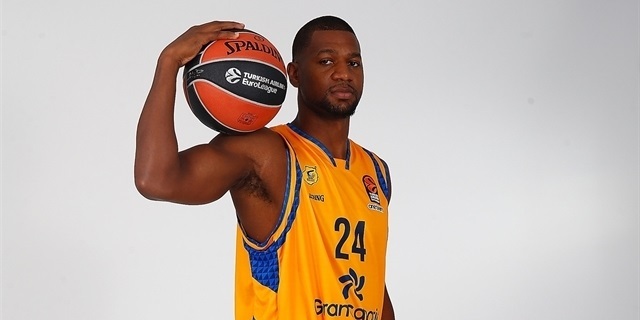 Herbalife Gran Canaria guard Clevin Hannah will be away from the courts about six weeks due to a broken bone in his right hand, the club announced Thursday. 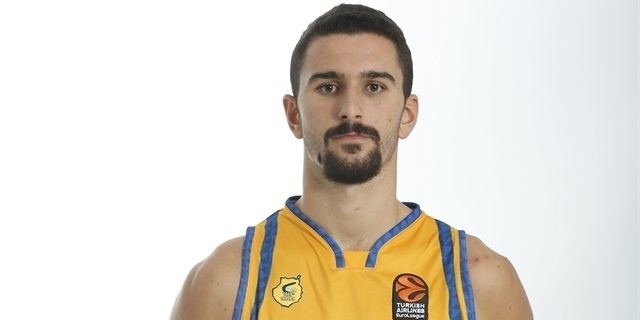 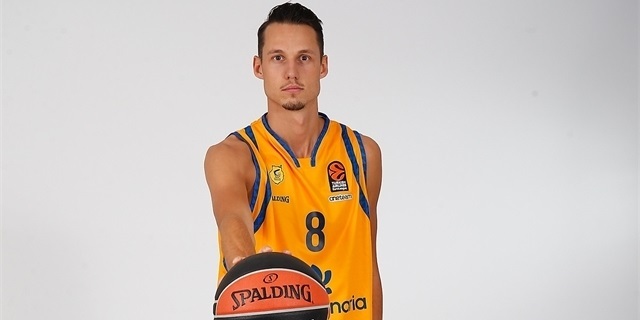 Herbalife Gran Canaria added a familiar face to its backcourt mix with point guard Nikola Radicevic signing a deal until the end of the season. 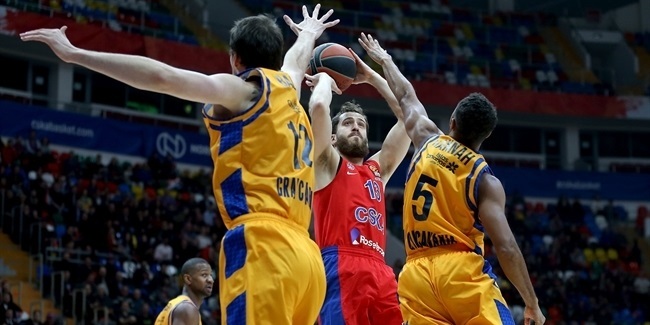 CSKA Moscow was without its two top scorers, but registered its highest-scoring game of the season, easing past visiting Herbalife Gran Canaria 107-85 on Thursday night. 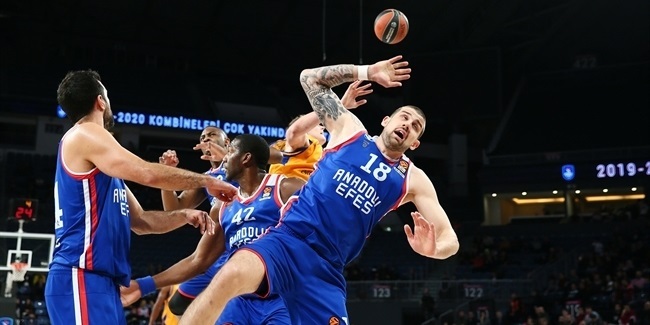 Anadolu Efes Istanbul got back to its winning ways by downing visiting Herbalife Gran Canaria 93-74 at Sinan Erdem Dome on Thursday night in Istanbul. 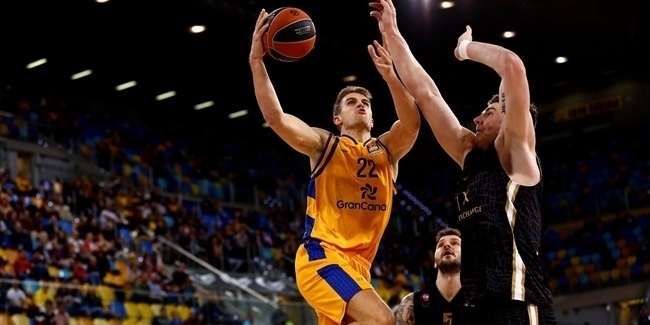 Herbalife Gran Canaria comes off a historic season in which it earned a ticket to play in the Turkish Airlines EuroLeague for the first time. 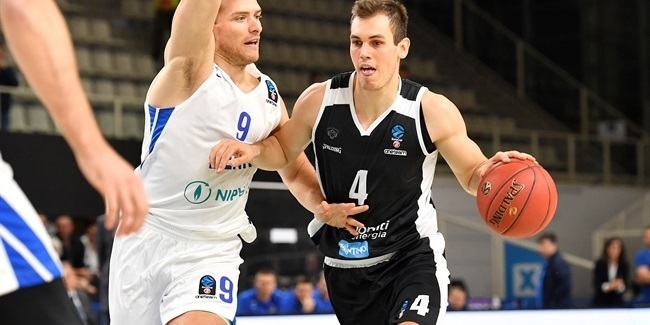 It was the latest in a string of strong 7DAYS EuroCup campaigns for the club. 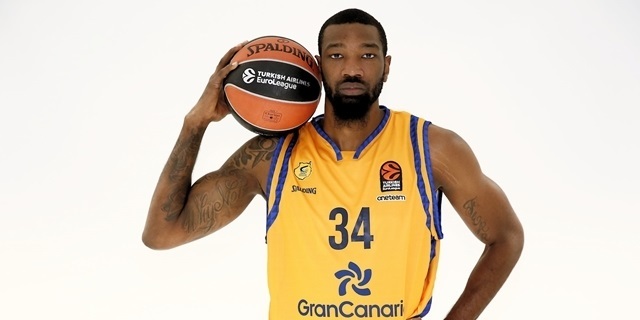 After it won five of its first eight games to qualify to the Top 16, a home loss against Galatasaray Odeabank Istanbul prevented Gran Canaria from fighting for first place in its group against eventual champ Darussafaka Istanbul. 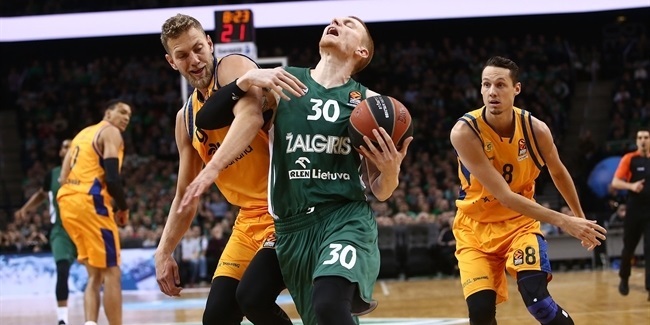 Despite handing Darussafaka its final loss of the EuroCup season, Gran Canaria ranked second in Top 16 Group E and did not have the home-court advantage for its series against then-undefeated Lokomotiv Kuban Krasnodar. 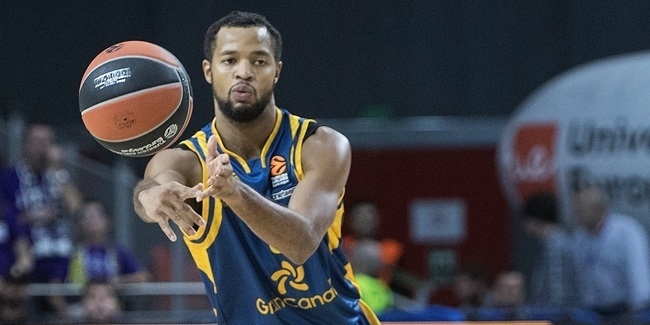 Gran Canaria had a chance to win Game 1 in Krasnodar when it led 65-70 with four minutes left, but Lokomotiv bounced back in time and then rolled on the road to sweep the series. 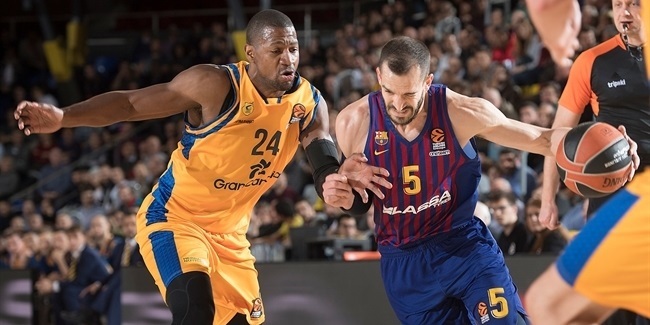 Gran Canaria also made it to the Spanish SuperCup final, which it lost against Valencia Basket, and to the Copa del Rey semifinals, in which it fell to FC Barcelona Lassa. 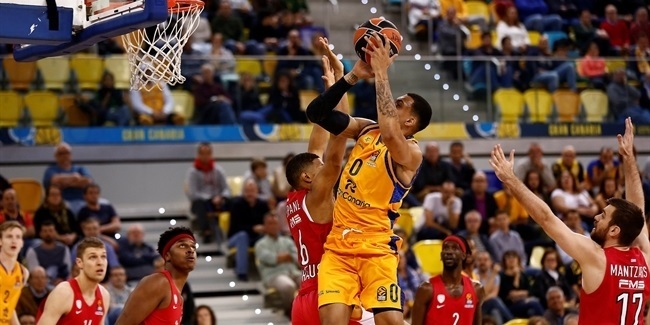 Gran Canaria placed fifth at the end of the Spanish League regular season with a 20-14 record before KO’ing Valencia in the quarterfinals to advance to the semifinals for just the second time in club history. 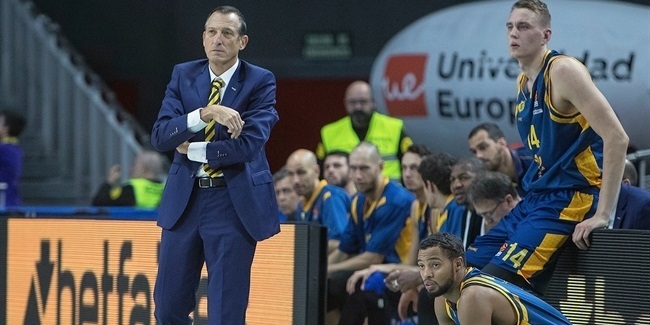 Real Madrid swept Gran Canaria in the finals, but the club celebrated the historic achievement of qualifying for the 2018-19 EuroLeague. 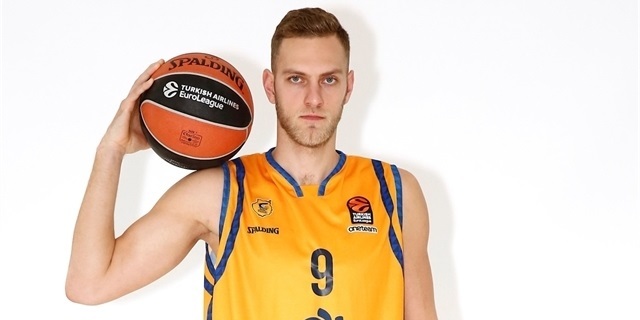 Herbalife Gran Canaria enters its first Turkish Airlines EuroLeague campaign aiming to compete at as high a level as it has in the 7DAYS EuroCup in recent years. 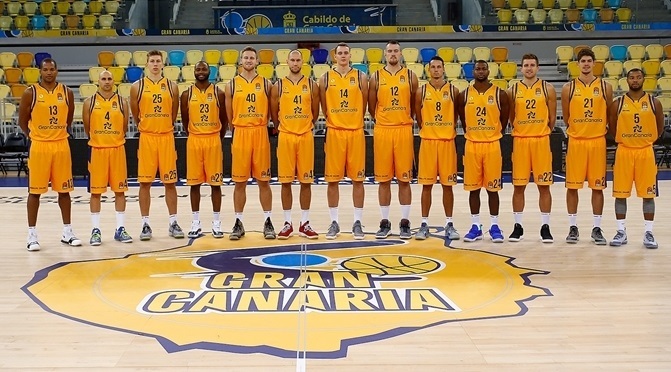 Founded in 1963, Gran Canaria reached the Spanish first division in 1985, but did not gain a foothold for good until 1995-96. 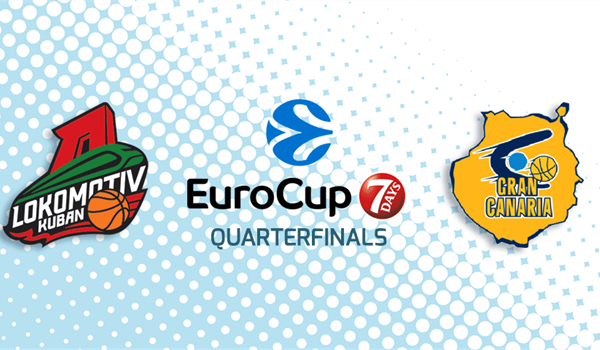 The club played its first Spanish League playoff game in 2000 and competed in the Korac Cup in 2001. 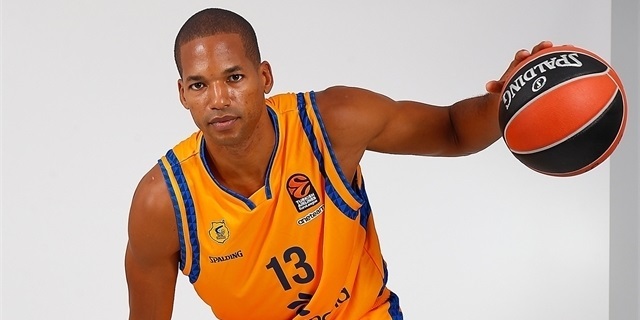 Gran Canaria made its ULEB Cup debut in 2003-04 and got to the eighthfinals before losing to Real Madrid. 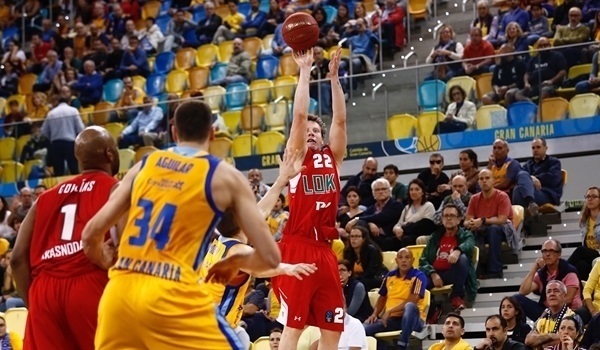 It did not return to the ULEB Cup elimination series until 2007 when it lost in the eighthfinals against FMP. 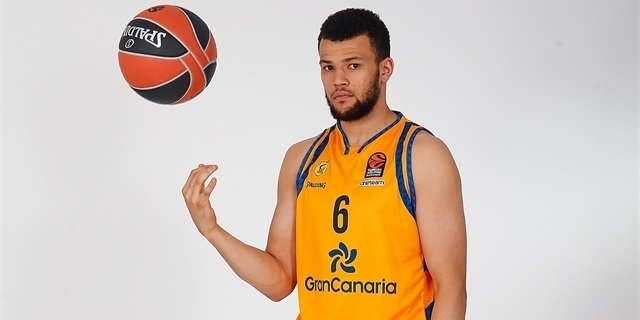 Gran Canaria enjoyed a great EuroCup season in 2009-10, but a home loss against Panellinios in a do-or-die game prevented the team from reaching the EuroCup Finals. 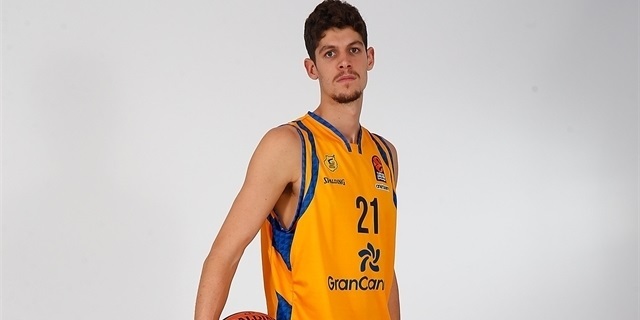 Great results finally arrived in the 2012-13 season, when Gran Canaria reached the Spanish Copa del Rey and the Spanish League semifinals for the first time. 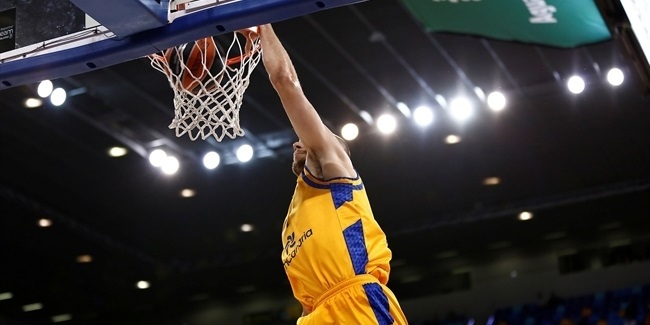 Another step forward came in 2013-14 when it moved to the magnificent 11,500-seat Gran Canaria Arena and finished the Spanish League regular season with a club-record 22 wins. 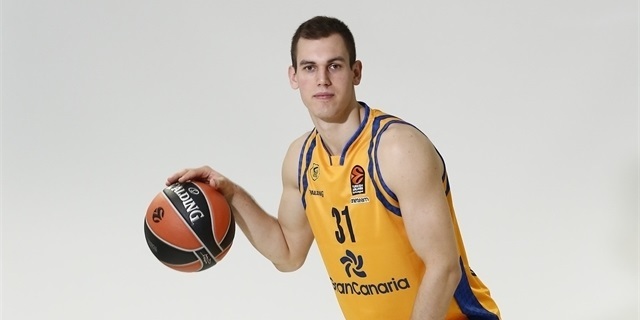 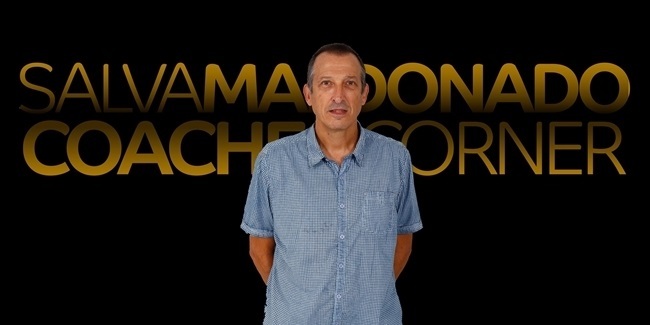 That set the basis for a 2014-15 EuroCup season to remember, in which EuroCup Coach of the Year Aito Garcia Reneses and All-EuroCup center Walter Tavares led Gran Canaria all the way to the EuroCup Finals. 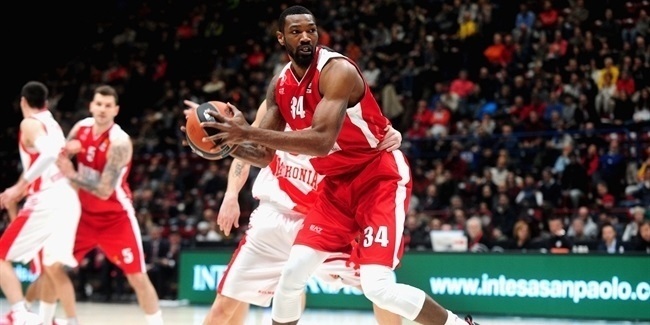 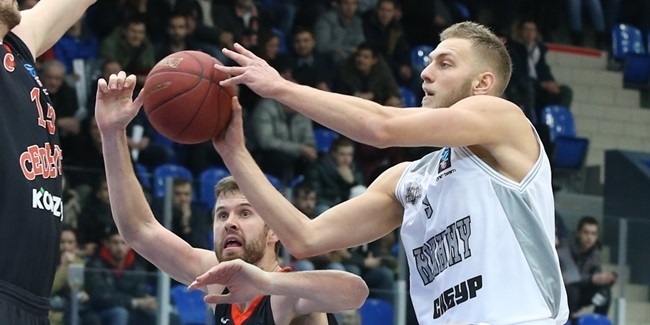 The team won 21 of its first 22 games and swept Cedevita Zagreb, Pinar Karsiyaka Izmir and UNICS Kazan in the elimination rounds, however, Khimki Moscow Region was the better team in the finals. 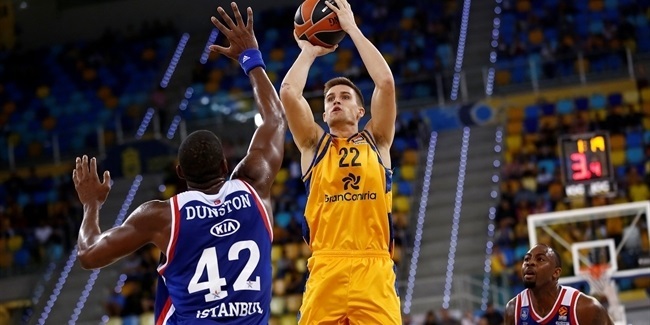 Gran Canaria also returned to the Spanish League playoffs and hosted the Copa del Rey final eight. 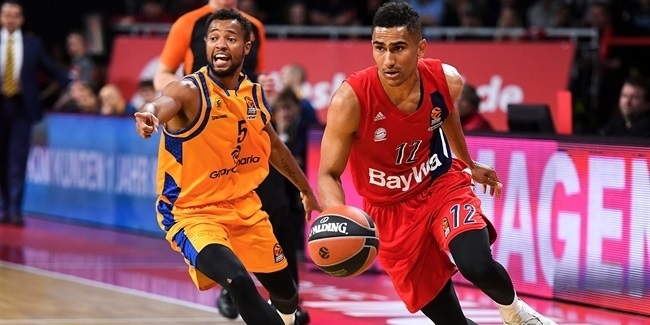 The team got to the 2016 Copa del Rey title game against Real Madrid, which ultimately prevailed. 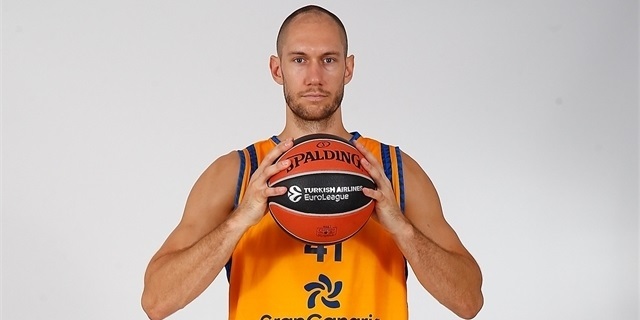 Gran Canaria used a strong season to get back to the EuroCup semifinals, but lost by 1 point in the two-game total-points series to eventual champion Galatasaray Odeabank Istanbul. 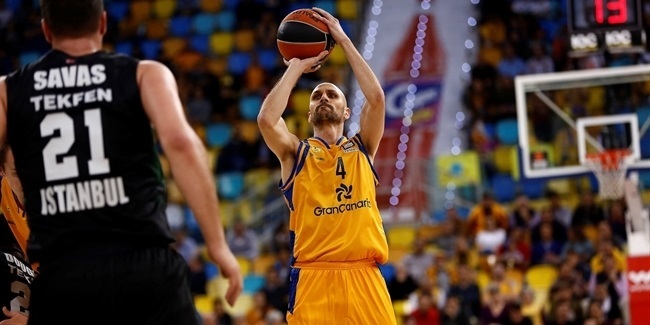 Gran Canaria returned to the Spanish League playoffs in the next two seasons, where twice it lost to Baskonia Vitoria Gasteiz in a do-or-die Game 3. 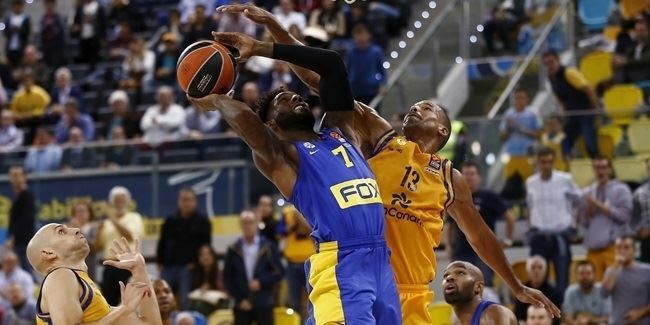 Gran Canaria lifted the Spanish SuperCup trophy, its first title, and went back to the EuroCup playoffs in 2017, but Hapoel Bank Yahav Jerusalem stood in its way. 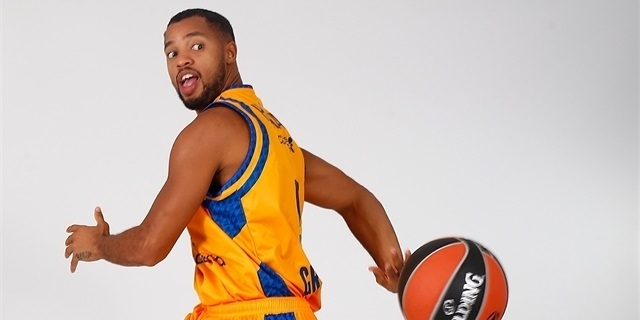 Gran Canaria had a strong 2017-18 season, in which the team was competitive on all fronts; it made it to the EuroCup quarterfinals and reached the Spanish SuperCup title game and the Spanish Copa del Rey semifinals. 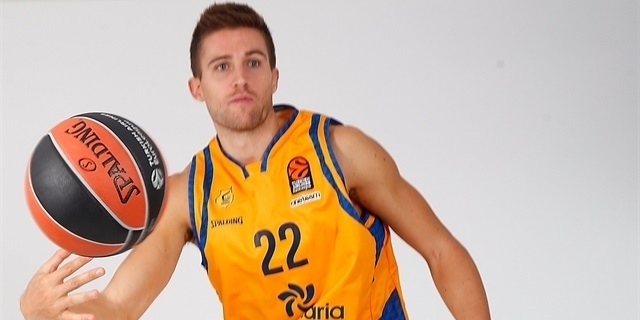 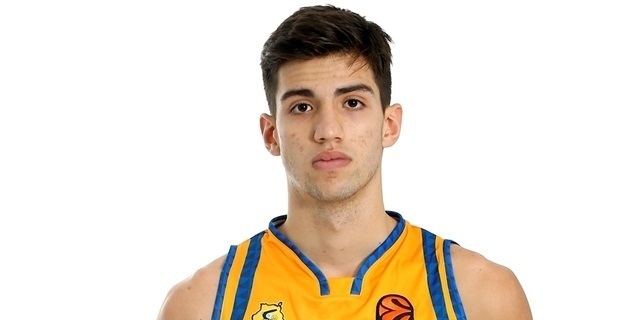 When it was time to fight for a EuroLeague spot, Gran Canaria was ready. 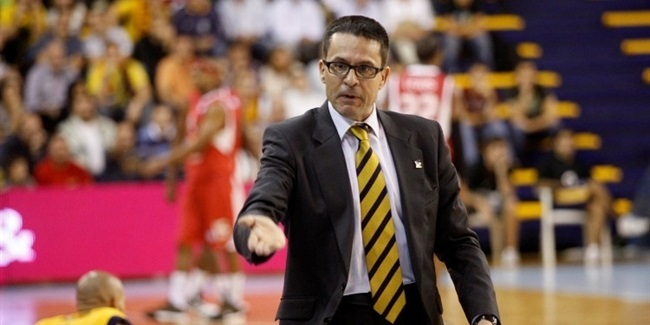 It came down to a do-or-die Game 3 in a best-of-three quarterfinal playoffs series against Valencia. 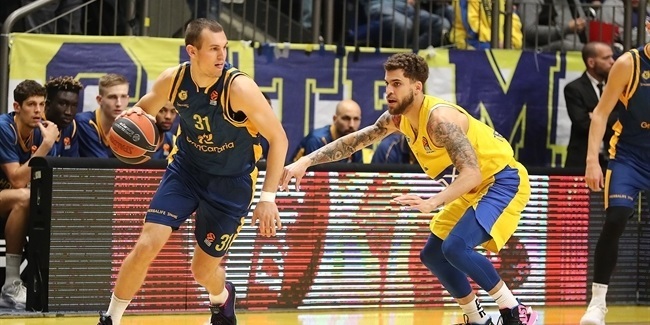 Gran Canaria trailed 80-75 with 10 seconds left in regulation but took the game to overtime and won it 89-92 to clinch a EuroLeague berth. 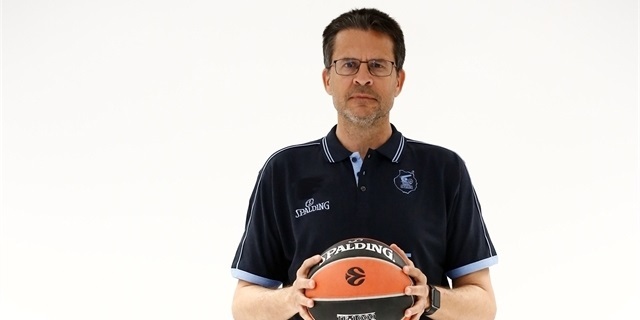 As the club keeps growing every season, simply participating in the EuroLeague will not be enough to satiate this growing power.